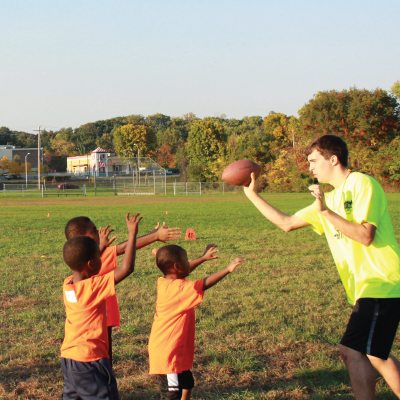 Sign up for a league this spring in DC with Volo City Kids! 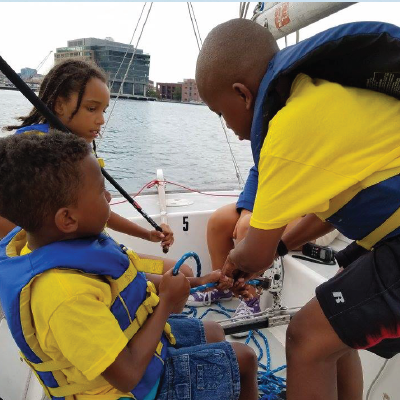 Volunteer Partnership: Our structured environment is supervised by volunteers from within the community as well as from our neighborhood adult social sports league. 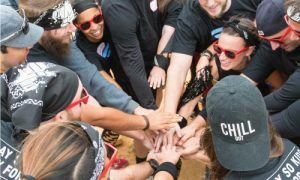 Volo City adult members are young professionals in the DC area who are looking to get involved with their own community through the kids leagues. 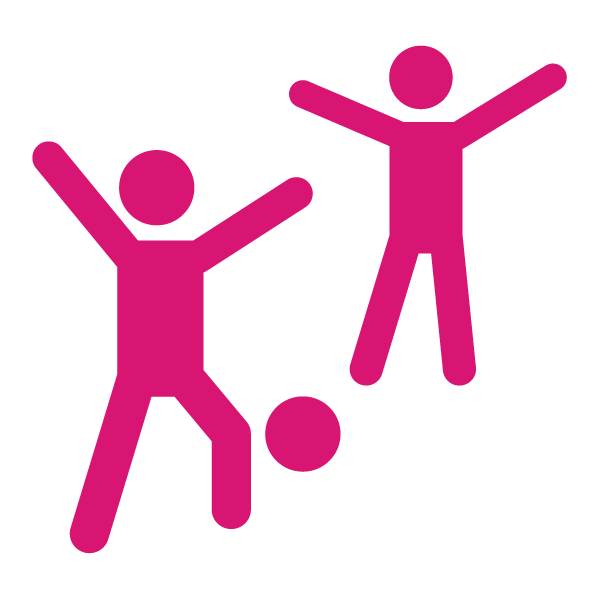 [fac_icon icon=”child” color=”#77bc1f”] Volo City Kids hosts weekly sports leagues for boys and girls ages 6-12! 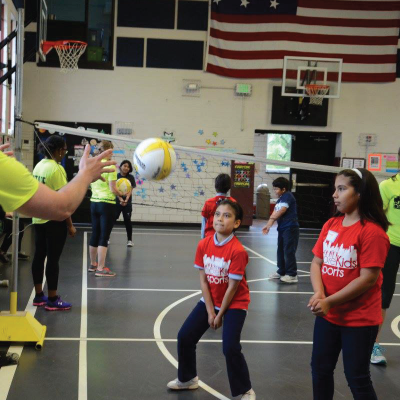 [fac_icon icon=”trophy” color=”#77bc1f”] Our program removes barriers to athletic participation such as gender, skill, and financial resources while bringing different communities together. 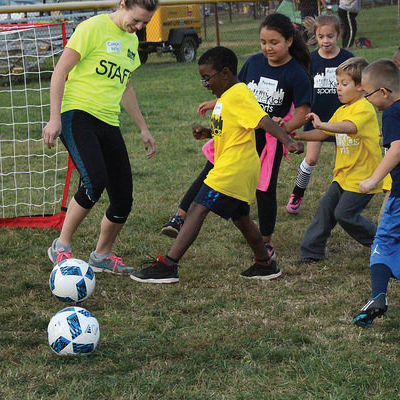 [fac_icon icon=”smile-o” color=”#77bc1f”] Volo City Kids provides a structured and fun environment for kids who want to learn a sport, build new skills, play with their friends or make new friends. 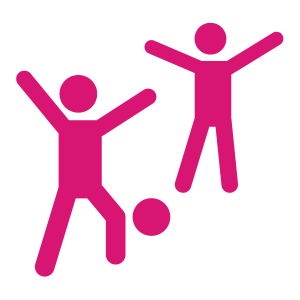 [fac_icon icon=”calendar-check-o” color=”#77bc1f”] We at Volo City Kids understand busy schedules and therefore require less of a time commitment from parents by incorporating a one-stop practice and play philosophy (one trip, once a week). With this system, more parents are willing and able to volunteer and participate within the league.